The Dodge Challenger SRT Demon is one of the most hotly anticipated muscle cars of the last few years. It promises tons of power and performance, but there are already challengers lining up like this Yenko 2017 Chevrolet Camaro from Specialty Vehicle Engineering. The new Dodge Demon promises upgraded parts all optimised for the dragstrip, with 15% more torque, stronger powertrain and an undisclosed amount of fire power. It also promises weight saving amongst other features. This is straight from the factory, while the Yenko 2017 Chevrolet Camaro is essentially under licence. 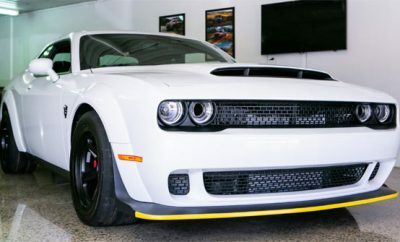 It does however promise 800 HP and 750 pound-feet of torque, through an LT4 engine and supercharger. It also uses a stroker kit which ups the engine from a 6.2 L to a 6.8 L. this Yenko version will have a ton of upgrades and essentially be $40,000 with only 50 units being produced. Dodge haven’t disclosed how many units of the new Demon will be sold, but it is probable, it’s going to be more than 50 units, meaning the Yenko is more of an exclusive deal than anything else. 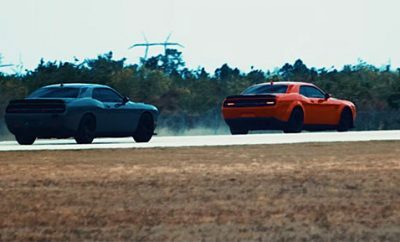 The main takeaway here is to arrange some sort of drag race when the Dodge Demon eventually hits the light of day. 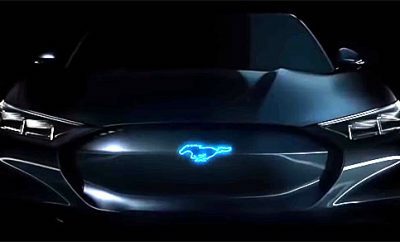 I’m sure other tuning outfits and cars are already lining up to test their mettle against the Dodge Demon soon as it comes out. LT1 730HP would spank it!